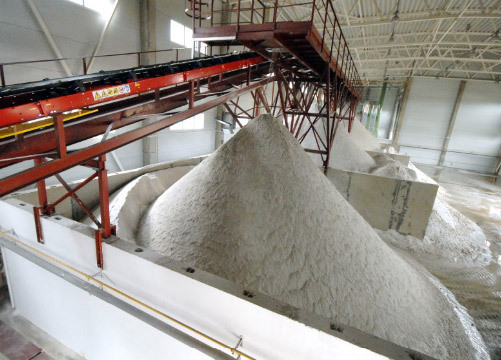 AB Anykščių kvarcas produces and sells extremely high quality quartz sand used for the manufacture of glass with high light transmission properties, for polymer concrete, porcelain, glass fibre, drinking and domestic water filters, construction mixes, putties, fillers, aggregates etc. The company operates the only quartz sand quarry in Lithuania located near the town of Anykščiai. SiO2 content in the quartz sand of the quarry is more than 95.0%. 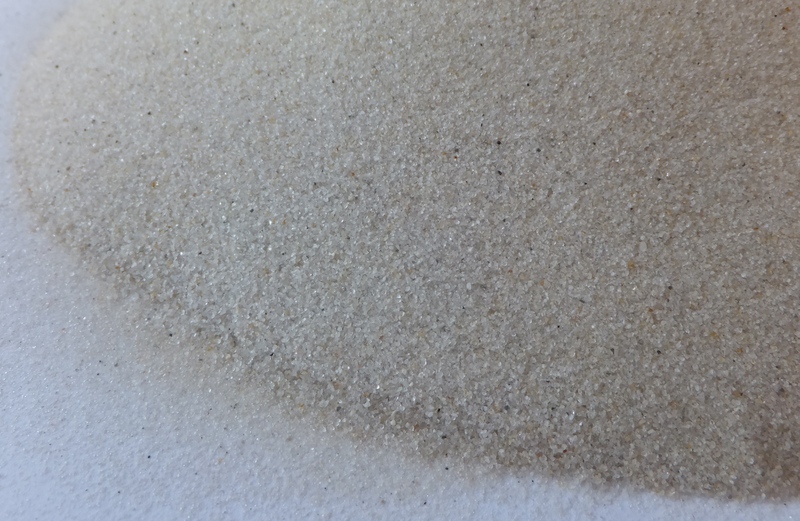 By granulometric composition, the main part consists of quartz sand particles from 0.10 mm to 0.315 mm.